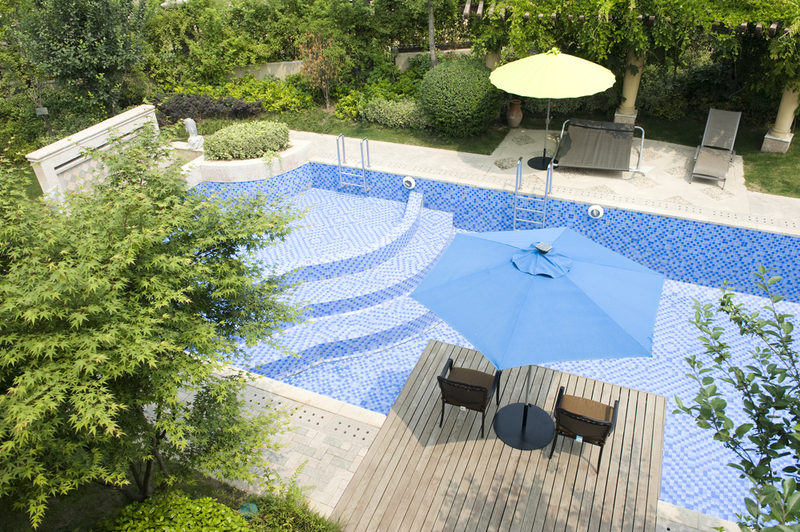 Have you ever thought about how to make your pool look even better than it already does? 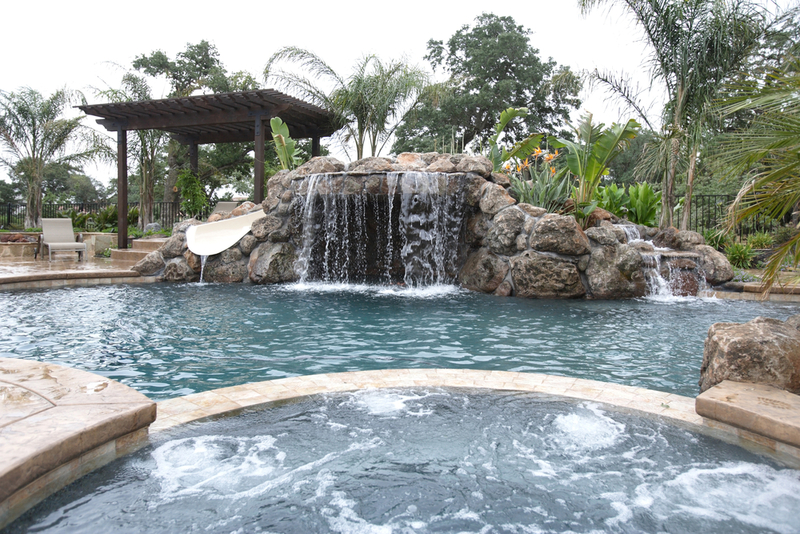 Well, if you haven’t then you should definitely start and you should definitely know that the first thing to do is put in some great looking pool landscaping. Pool landscaping is going to be all about what you want to put around your pool to make it look unique. You want something that is stylish but you also want something a little practical. After all, you need to be able to use the pool with all of that landscaping. What you like the best for your landscaping is going to be entirely dependent on you. If you want, you can leave your pool with nothing around it. On the other hand, you could put a lot of different things around the pool. Your best bet is to put the pool in and then see what’s going to work. When we think of landscaping we generally think of plants. But your pool landscaping doesn’t actually have to consist of just plants. Instead, you can set up landscaping with stones or bricks. These types of landscaping create a more unique look for many people. Think about what’s available in your area and work from there. If you have a lush, green yard you may want to put in plants and shrubbery. If you have a less green area you may want to consider stones or bricks to help accent your space. Landscaping can take a whole lot of time as well as work too, so make sure you consider that. You don’t want something that will take more time than you think it’s worth. You do have to keep things up after all and if you don’t do it you need to hire someone who will. 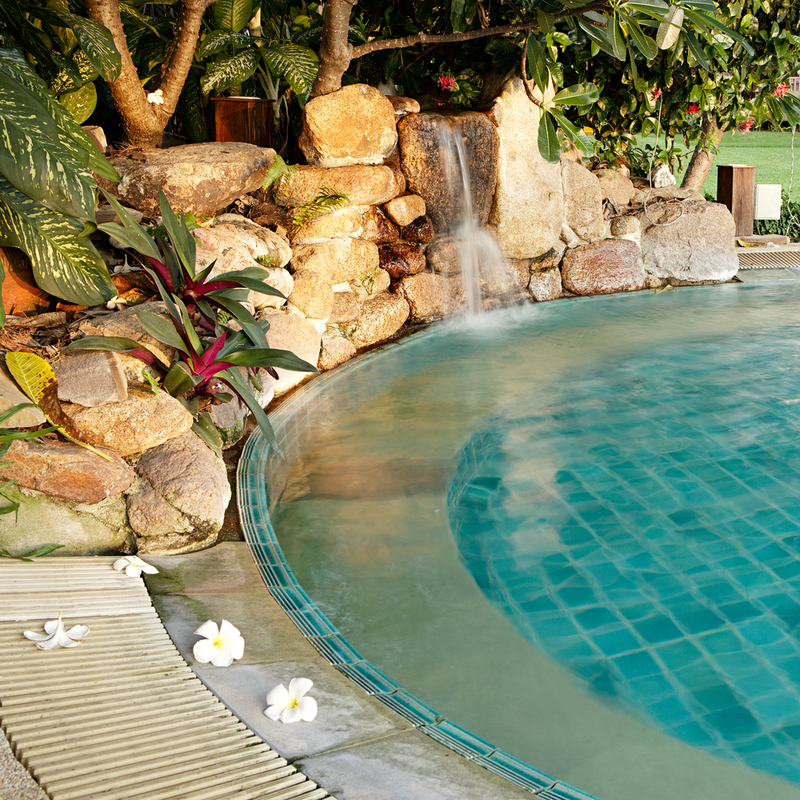 Of course, another important concern for your pool landscaping is going to be how much it costs. This is another thing that’s going to depend on what you put in your pool area. If you’re landscaping with stones or bricks it will cost a different amount than greenery. On the other hand, it depends on the amount and type of stones versus plants that you get for how much it will cost. Think about what you’re willing to spend and use that to help you get your ideas all figured out. Talking with a pro may be a great way to help out. No matter what you’re looking to do, landscaping in your area can be a whole lot of fun. You just need to think about what you like best and what’s going to work for you best. With some of these options you may just find exactly what you’re looking for. Don’t be afraid to totally mix and match things or to create an entirely unique look that fits your image even better. There are so many things out there, and so many designs that you can create, it’s definitely going to be worth it in the end. If you have a rocky area or you’re interested in less maintenance then this rocky shoreline for your pool is a great idea. It looks classy and it’s fun and easy to care for. This pool has a little bit of space directly around it with a couple patios for relaxation but it also has a decent amount of greenery too. 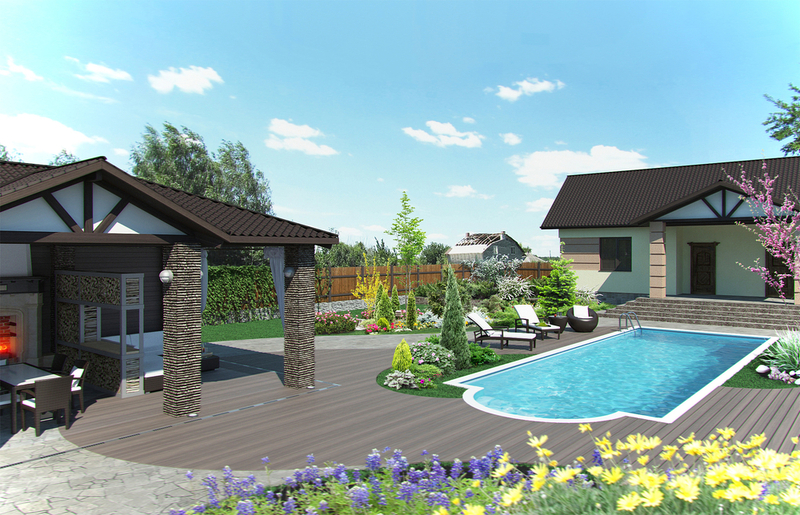 You’ll be able to enjoy the green space while you relax in the pool. 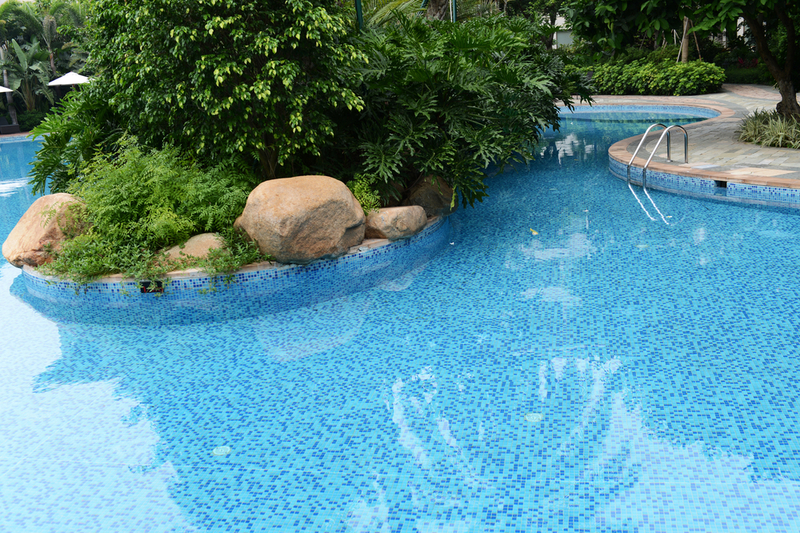 This landscaping gets you right up close and personal with the greenery because it’s right in the middle of the pool. This takes a little more work to maintain, but the end result is like swimming in the jungle. This pool concept has a lot of empty space around it. There are just a few trees to give it a little bit of an outdoorsy look but a whole lot of decking to give you space and a contemporary style. 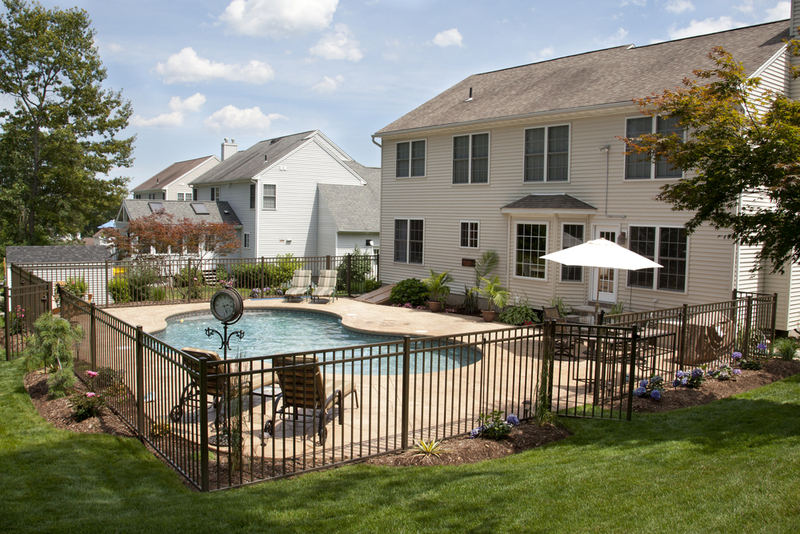 With this pool you have a stone deck and a fence around the outside that’s going to give you a more private landscaping option. This is definitely on the edge when it comes to extreme landscaping. It has plenty of stones and a waterfall appearance to go with it, which is definitely upscale.